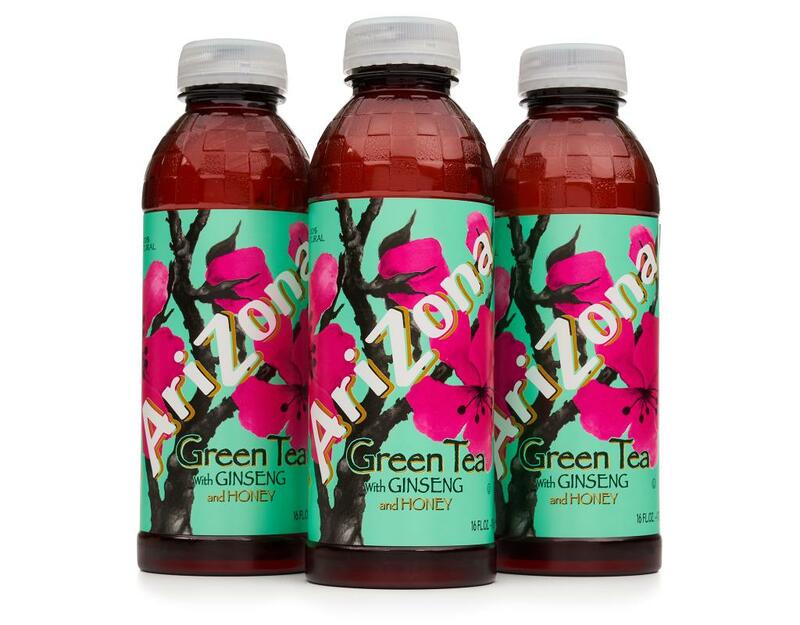 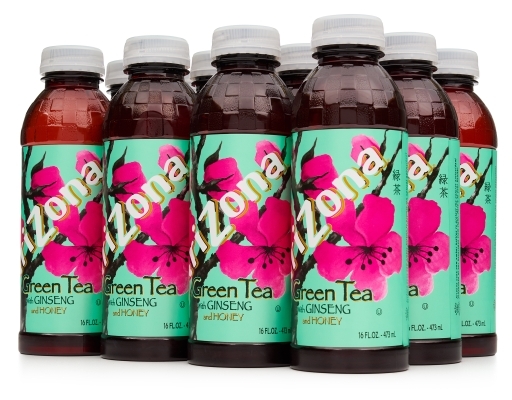 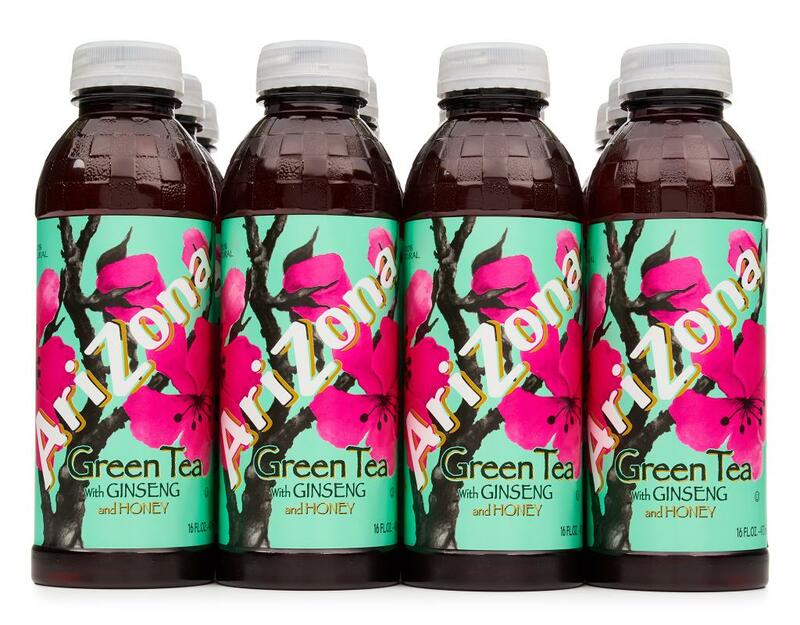 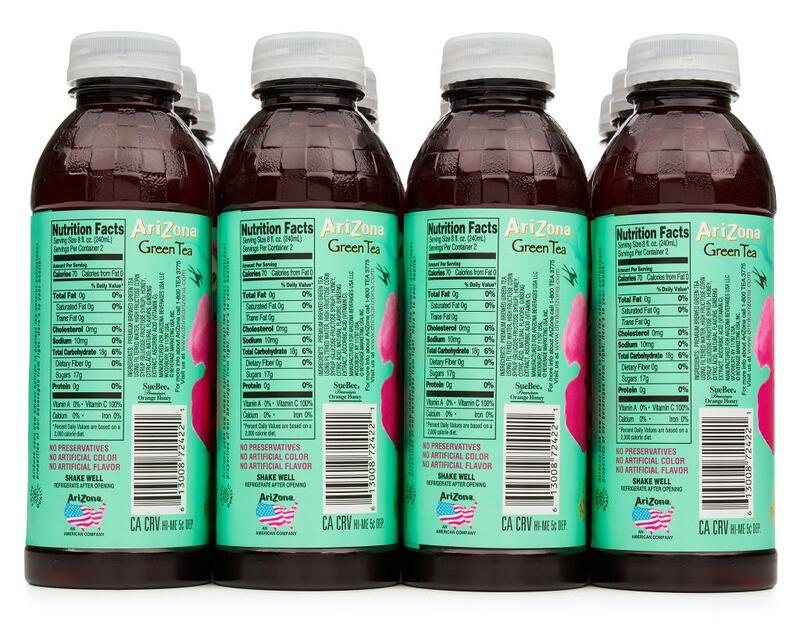 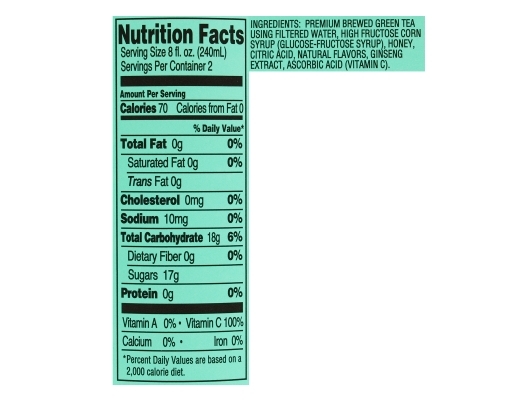 AriZona Green Tea is America’s #1 best selling green tea! 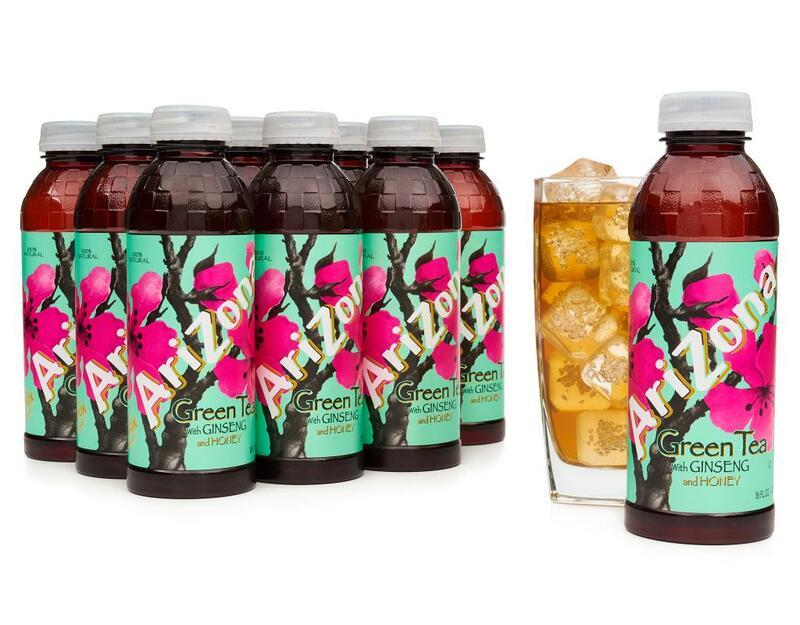 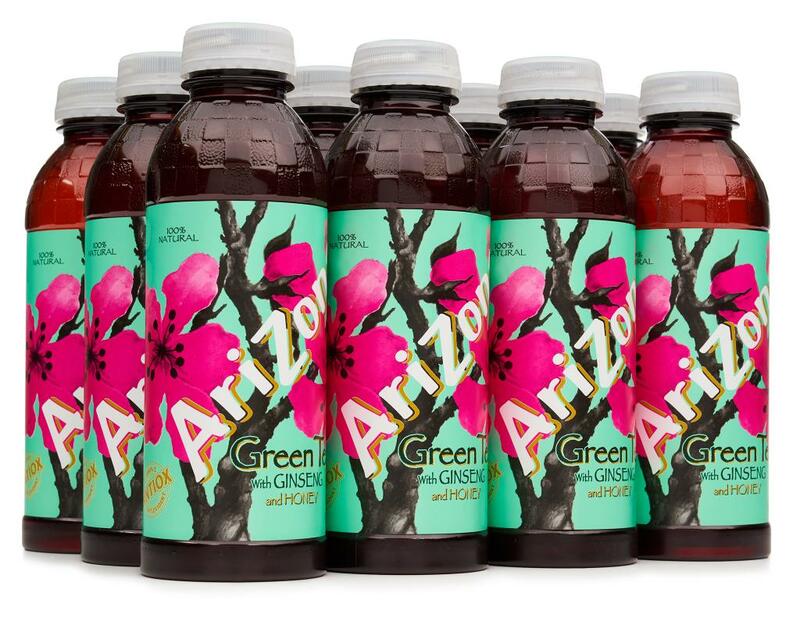 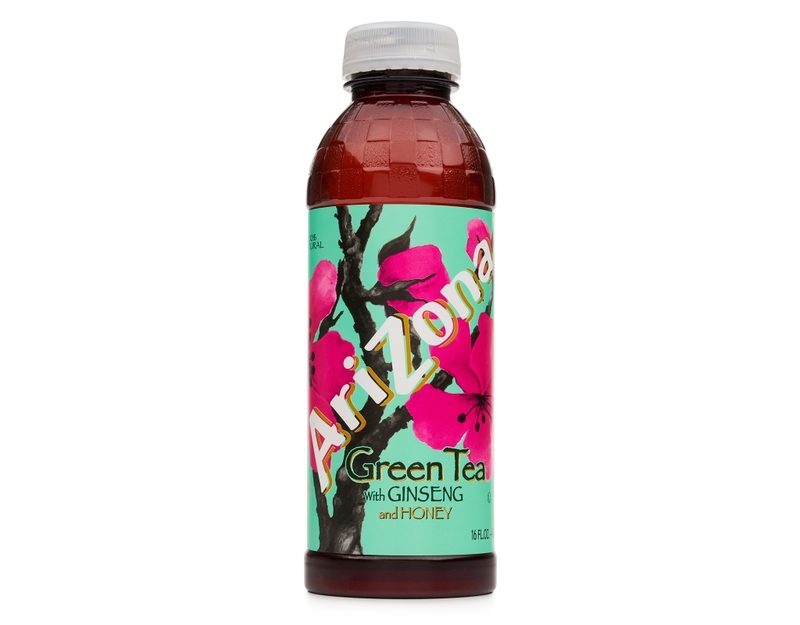 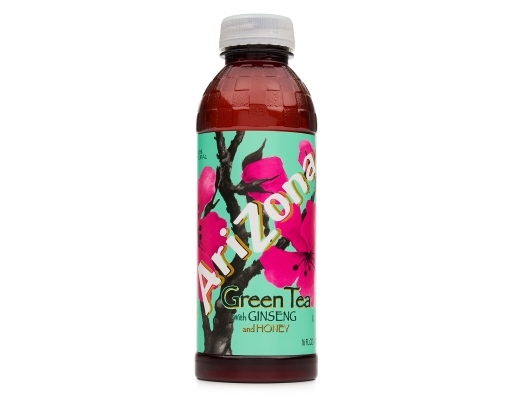 While green tea has long been known for its health benefits, AriZona green tea also tastes great and is family owned and operated. 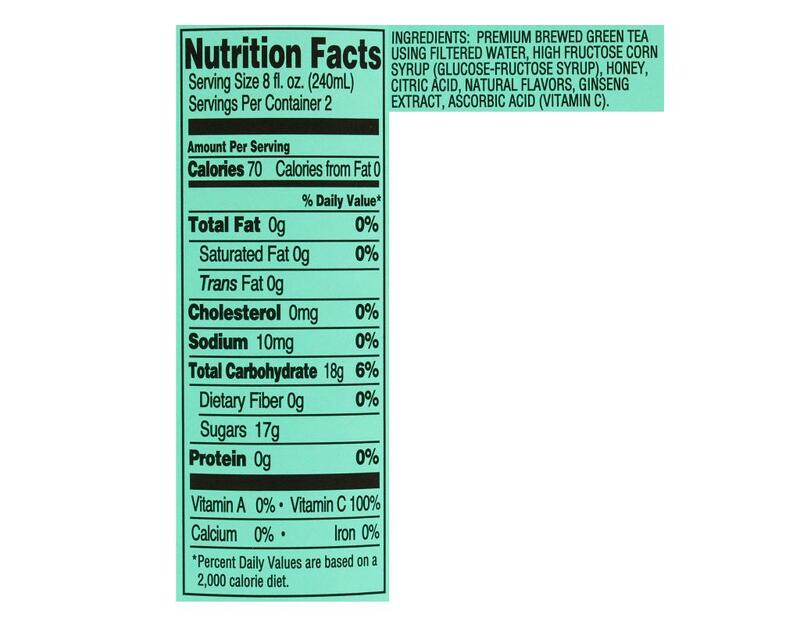 Enjoy knowing it’s made with 100% natural tea, ginseng, and Sue Bee Premium Orange Honey. 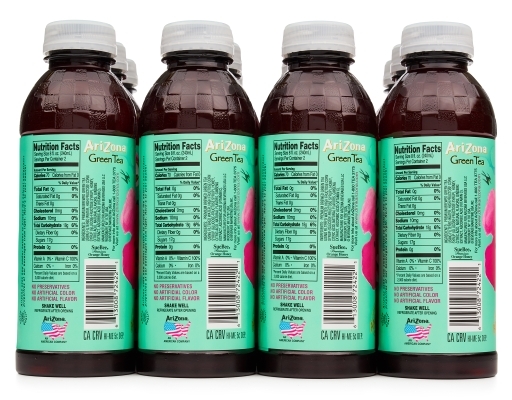 With AriZona Green Tea in bulk, you get 12 16-oz cans of thirst-quenching antioxidants delivered to your door without having to raise a pinky.